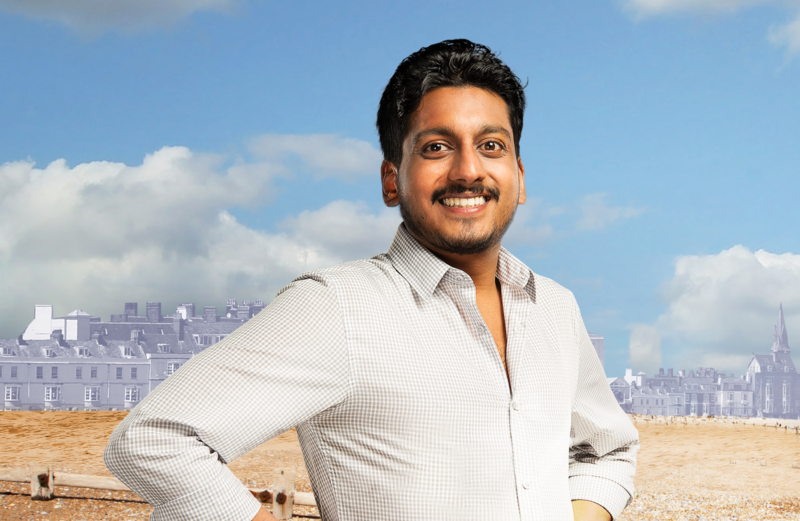 AHIR SHAH’S SUMMER is part of Sky Arts’ original Summer comedy shorts season. Viraj and his family gather for a special lunch, one summer’s afternoon to celebrate the 70th anniversary of Indian Independence. He’s brought along his girlfriend to meet his Grandmother for the first time and they’ve got some big news to share.